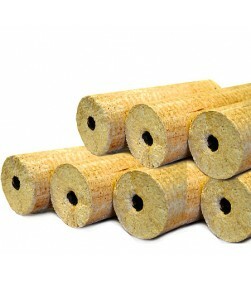 A high quality heat logs made from compressed wood shavings. Our longest selling heat log is the Eco Briquette, made from sustainably forested virgin timber and produced without any chemicals, additives or binding agents. These wonderful logs emit a good bright flame and sturdy heat output. 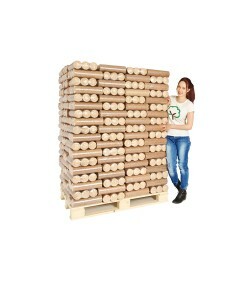 They are packed in 10kg bags, with each bag containing 5 cylindrical heat logs. 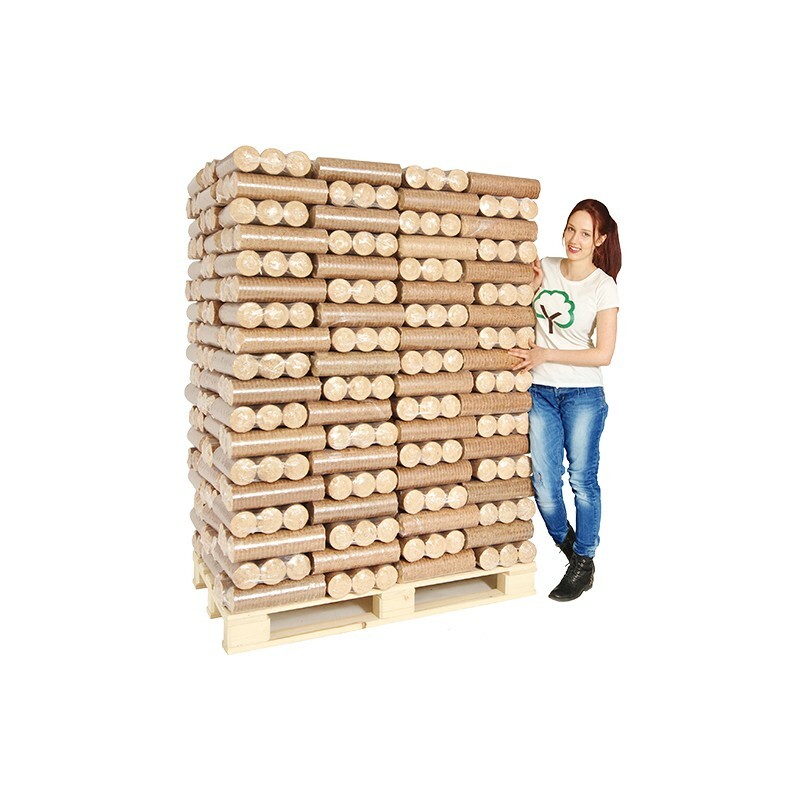 These heat logs will break into smaller pieces and we recommend you break them before burning and use small pieces, as they will expand when being burnt.